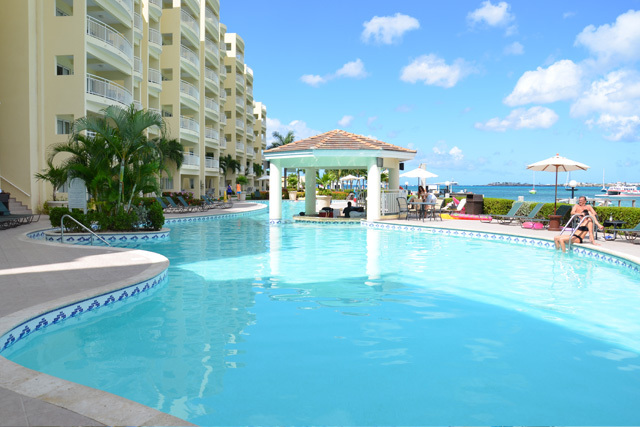 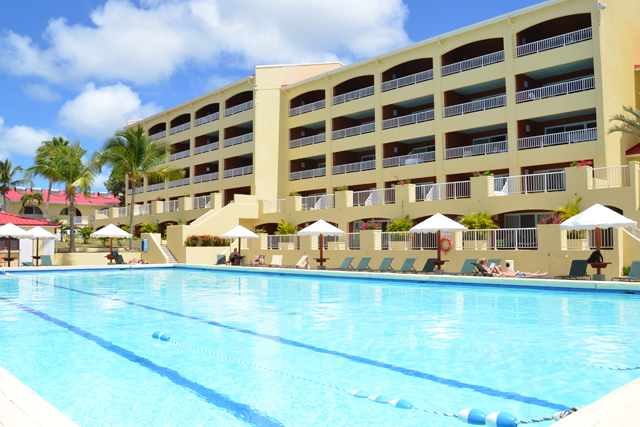 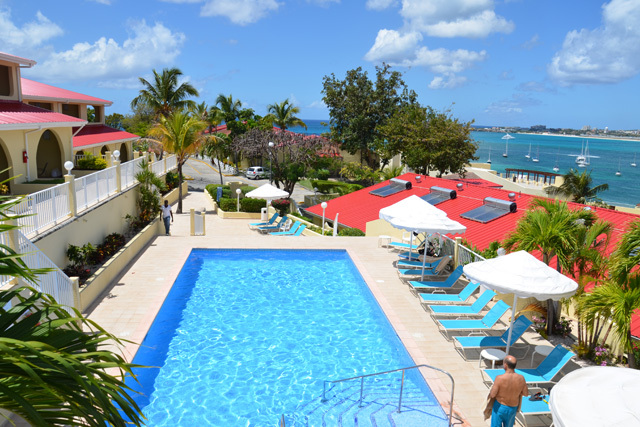 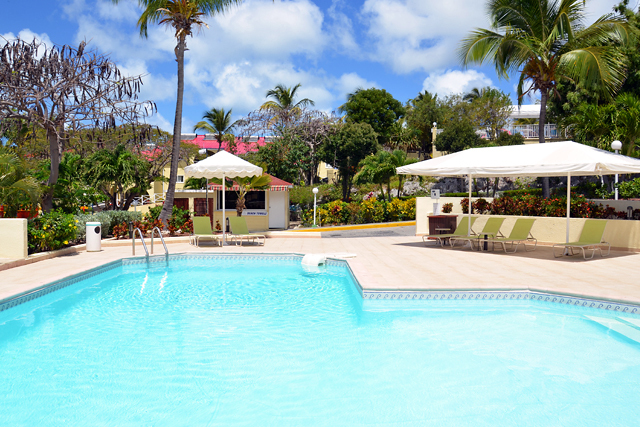 Simpson Bay Resort & Marina also has six fresh water swimming pools and a children's pool for endless watery fun. 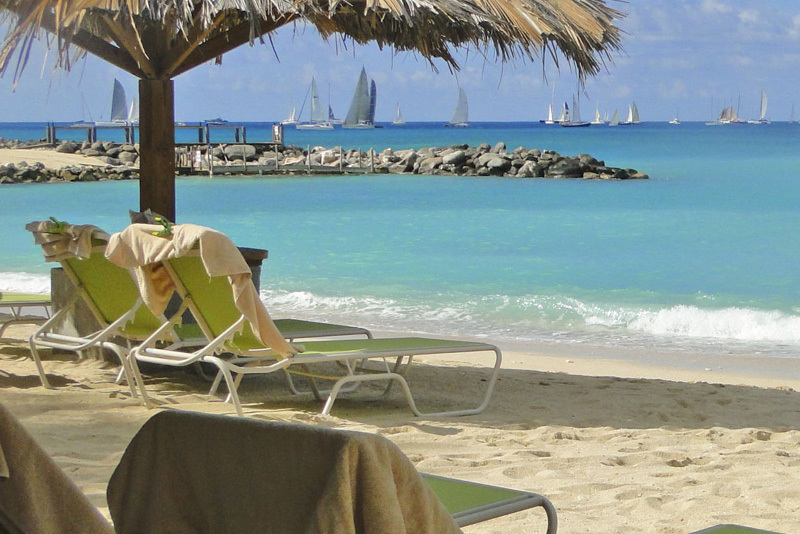 Spend the day relaxing on the powder-white sands of Simpson Bay or stake your claim to a palm tree. 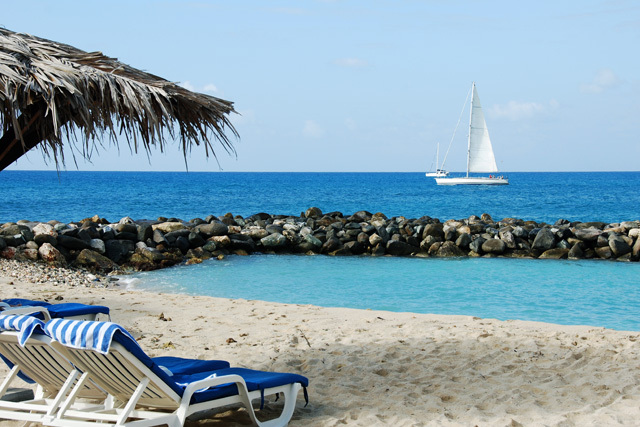 The beach is sheltered and safe for swimming and snorkeling. 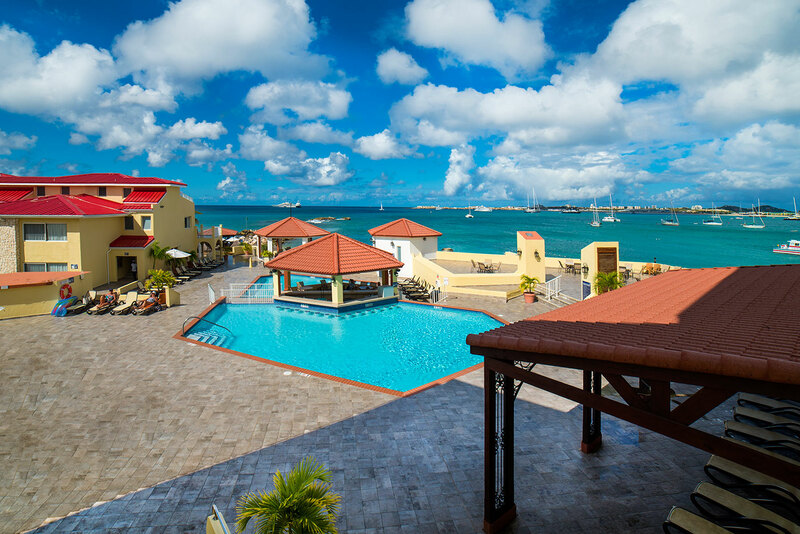 Simpson Bay is a picture-perfect spot and it's hard to imagine that you could tire of it, but if you are a beachcomber, you'll be pleased to learn that between them St. Maarten/Saint Martin have 37 other beaches to choose from.